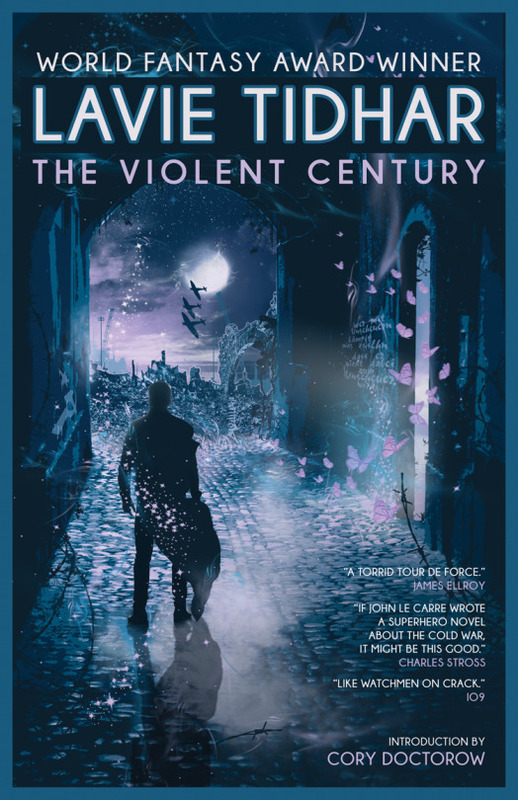 Review copies of the acclaimed Lavie Tidhar’s THE VIOLENT CENTURY are now available via NETGALLEY and EDELWEISS. These copies are only for reviewers and librarians. For more details, visit NETGALLEY and EDELWEISS. And while you are there, check out other Tachyon titles for review for review on NETGALLEY. British agents Fogg and Oblivion, recalled to the Retirement Bureau, have kept a treacherous secret for over forty years. But all heroes must choose when to join the fray, and to whom their allegiance is owed—even for just one perfect summer’s day. For more info about THE VIOLENT CENTURY, visit the Tachyon page. 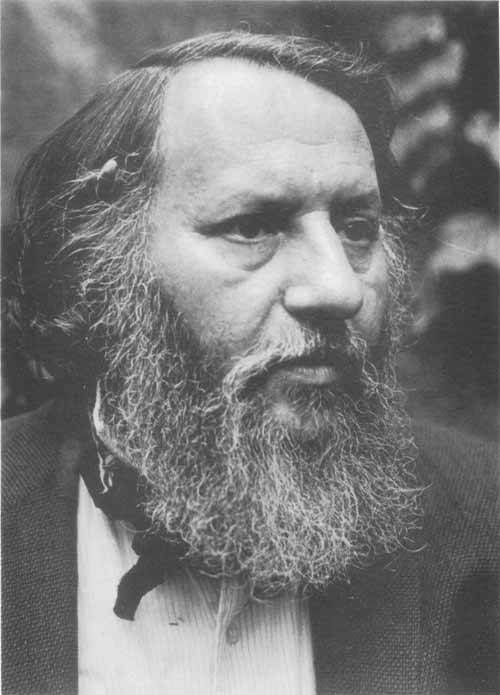 Born on April 23, 1923, Avram Davidson was a medic in the Marine Corps during World War II, fought with the Israeli Army in the 1948 war for independence, and began writing in the early 1950s as a Talmudic scholar. 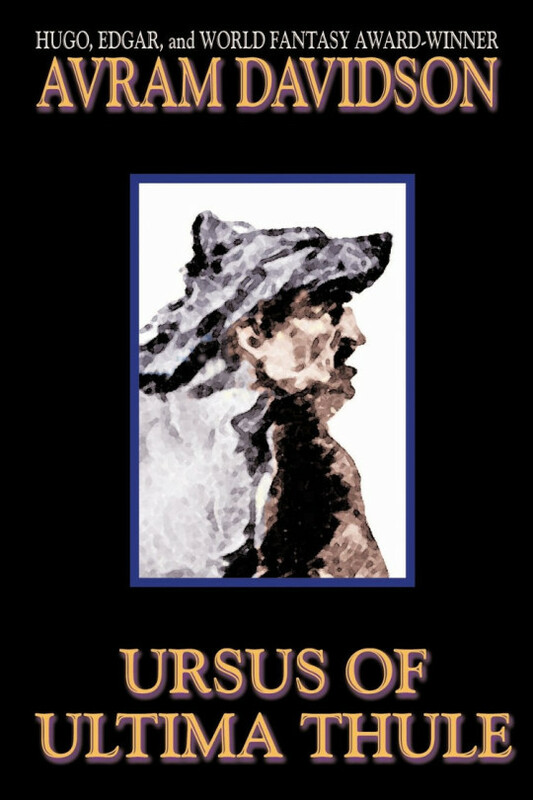 He eventually produced nineteen acclaim novels including Joyleg (1962 with Ward Moore), Mutiny in Space (1964), Rogue Dragon (1965), Clash of Star-Kings (1966), The Phoenix in The Mirror (1969), The Island Under the Earth (1969), Ursus of Ultima Thule (1973), and THE BOSS IN THE WALL (1998 with Grania Davis). 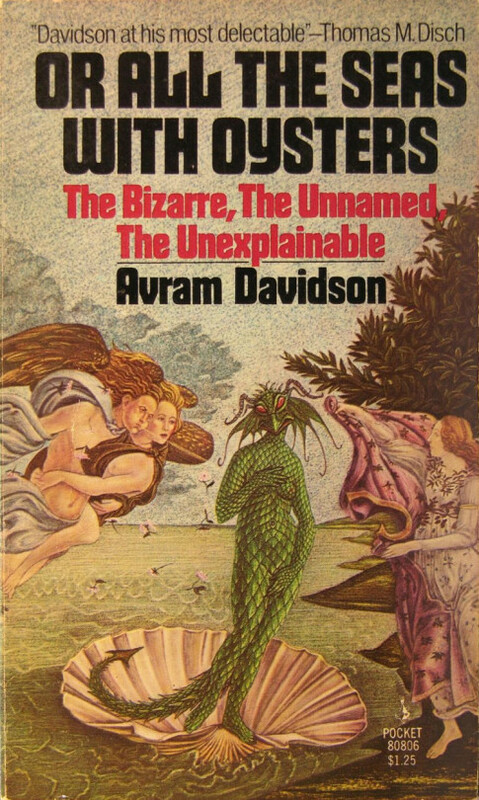 His more than two hundred short stories and essays were collected in Or All the Seas with Oysters (1962), What Strange Stars and Skies (1965), The Redward Edward Papers (1978), The Best of Avram Davidson (1979), Avram Davidson: Collected Fantasies (1982), The Avram Davidson Treasury (1998), The Investigations of Avram Davidson (1999), and The Other Nineteenth Century (2001). While at the helm of The Magazine of Fantasy and Science Fiction from 1962 to 1964, Davidson also edited three volumes of The Best from Fantasy and Science Fiction (13-15) and later Magic for Sale (1983). His works garnered Davidson two Hugo, two World Fantasy, and an Edgar award. In 1986, he was given the prestigious World Fantasy Award For Life Achievement. 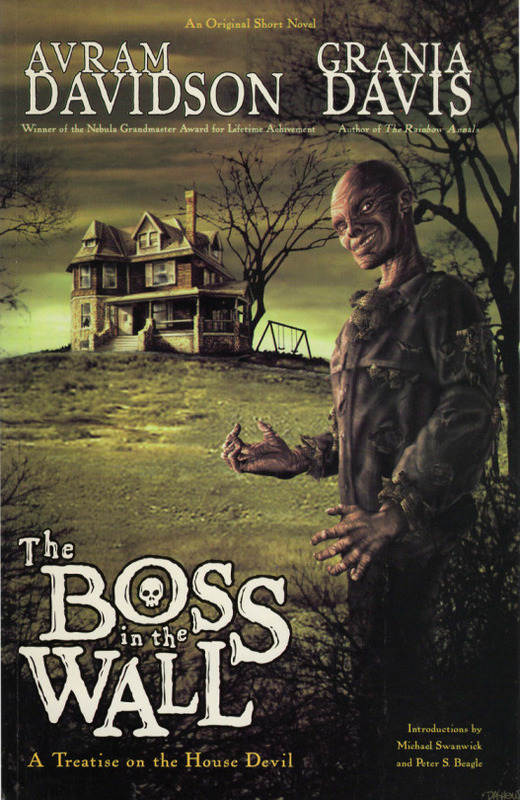 For more information about THE BOSS IN THE WALL, visit the Tachyon page. #EarthDay Greetings from this, our one and only planet! 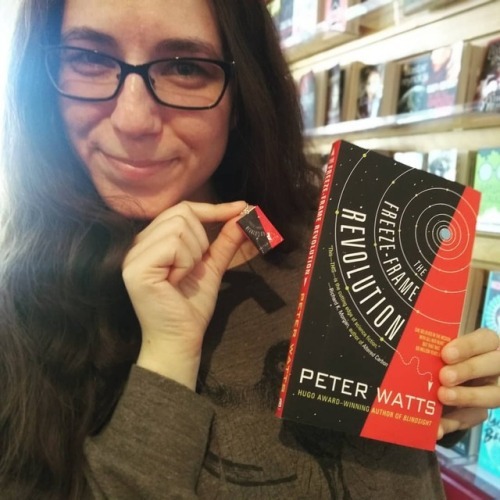 What’s your favorite environmentalist science fiction? 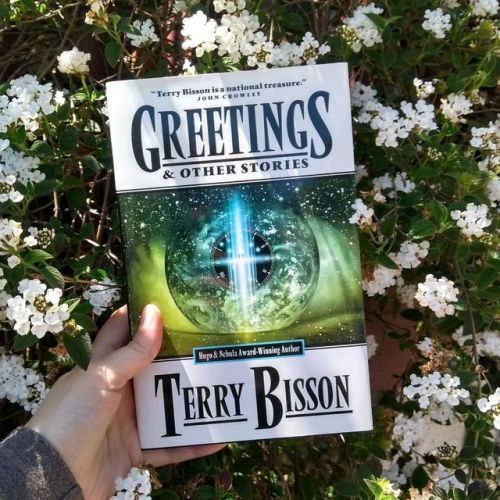 In celebration for the release of THE UNICORN ANTHOLOGY, from the World Fantasy Award-winning tandem Peter S. Beagle and Jacob Weisman, Tachyon presents glimpses from some of the volume’s magnificent tales. 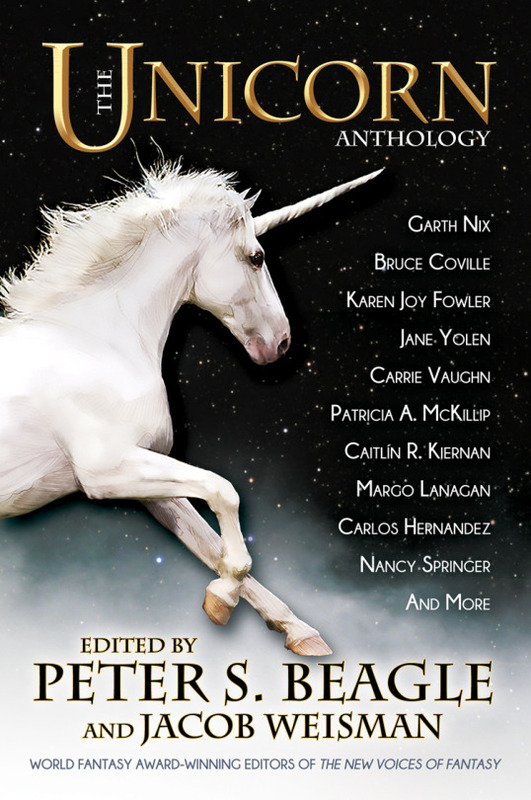 For more info about THE UNICORN ANTHOLOGY, visit the Tachyon page.